Holmdel & Colts Neck N.J. - There are many reasons why families raise their children in Monmouth County. The safe environment and the schools for their children are certainly factors. The Jersey Shore and proximity to New York City, get high marks as well. Another feature that is often at the top of the list? Sports, sports and more sports! Sports help kids learn to be physically fit, develop strength and motor skills and work together as a team. Children play to win big and lose with grace, and it is the fundamentals that matter in the early years. These building blocks form the basis upon which children learn and grow. That is the game plan of Hoop to Hoop founder; Pete Cohen. "Coach Pete" is what the Hoop to Hoop players fondly call him, stands very tall at 6 feet 7 inches, and is often referred to by many, as the man with "the heart of gold." Pete played basketball throughout his childhood and then at the college level, with experience in semi-pro and European basketball. A successful business entrepreneur and commercial real-estate investor for over 25 years, he first introduced his innovative basketball approach 15 years ago, when he began coaching children, at all levels of basketball. 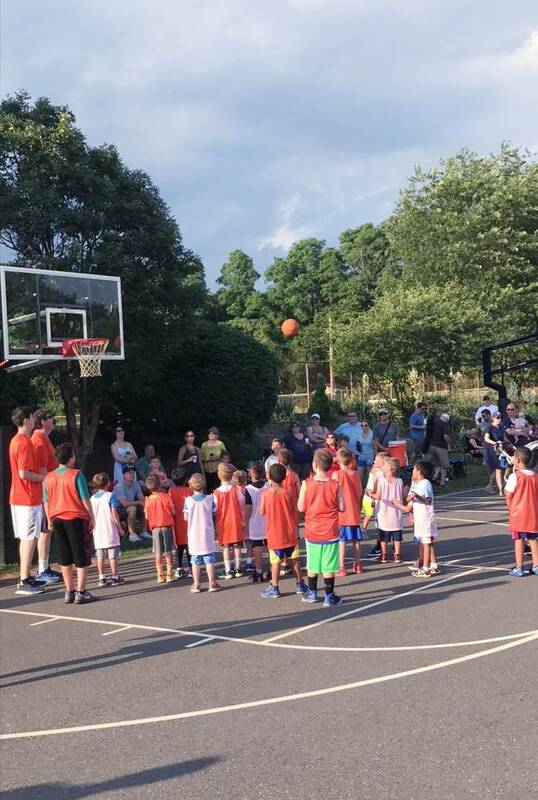 The coaching then fostered the formal development of Hoop to Hoop Basketball in 2013, with its first league held at Holmdel High School's Outdoor Courts. Since that time, Hoop to Hoop has quickly grown, and is now centralized with leagues held at Oak Hill Academy, and at St. Leo the Great School. Coach Pete says, "I've had many great business experiences over time, but nothing comes close to the true joy and satisfaction of coaching these kids, helping them build their athletic skills and their self confidence, and making them part of a real team. Hoop to Hoop is no doubt the best chapter of my business experience so far!" Pete loves what he's doing so much that he has decided to franchise Hoop to Hoop, creating a basketball business opportunity with low overhead and a low start up investment. If you are interested in a fun summer basketball experience for your child, Summer League registration is still open for girls and boys from K-8. Families can check out the details, sign up and start dribbling, passing and shooting at: http://www.hooptohoop.com/summer-league/about-2017-summer-youth-basketball-league No prior basketball experience is necessary. 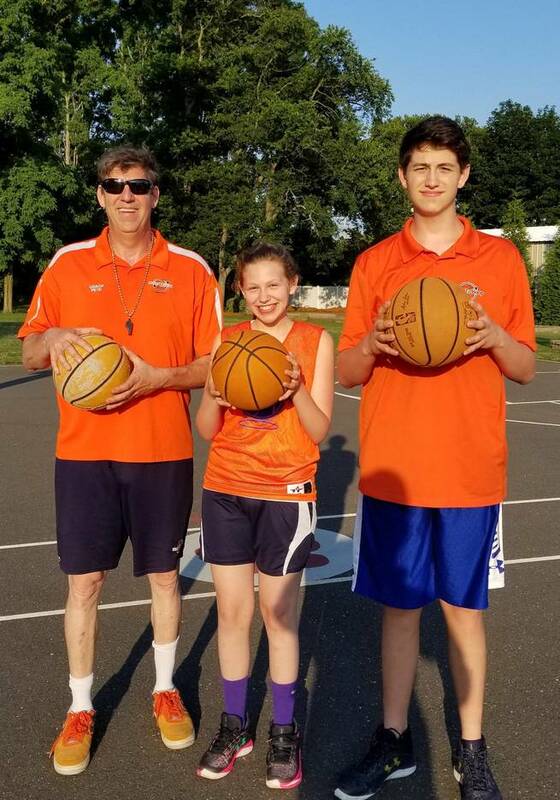 The Hoop to Hoop coaching is comprised of CBA basketball talents including Dan Andre, of Colts Neck, who helped spearhead the league from its' inception. The lead referee is Patrick Andre. Patrick is a CBA high score record holder for most points, and is presently playing at Lehigh University. 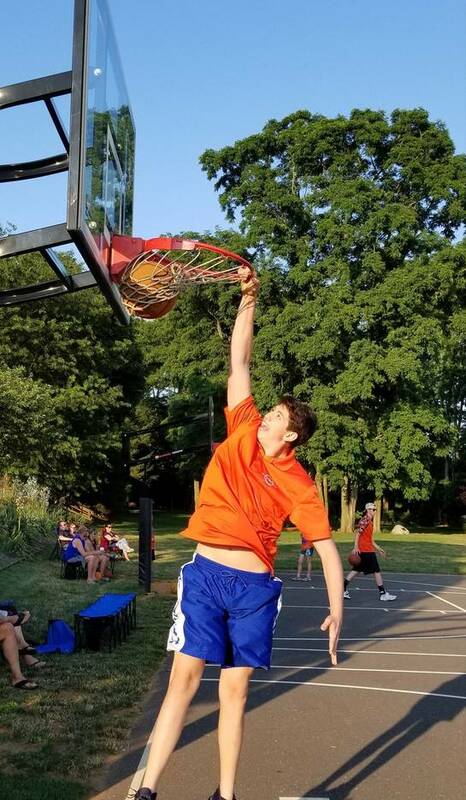 Hoop to Hoop also has other basketball talents like Coach Matthew Ruzich, of Holmdel, who presently plays for a CBA Basketball team, and Pete's son and CBA basketball standout; Josh Cohen. Hoop to Hoop offers a new and innovative Mobile Basketball Program. It stresses fundamentals first with proven cutting edge techniques to build self confidence and self esteem. Hoop to Hoop consists of clinics, leagues, camps, tournaments, and parties geared to kids Pre-K to High School. 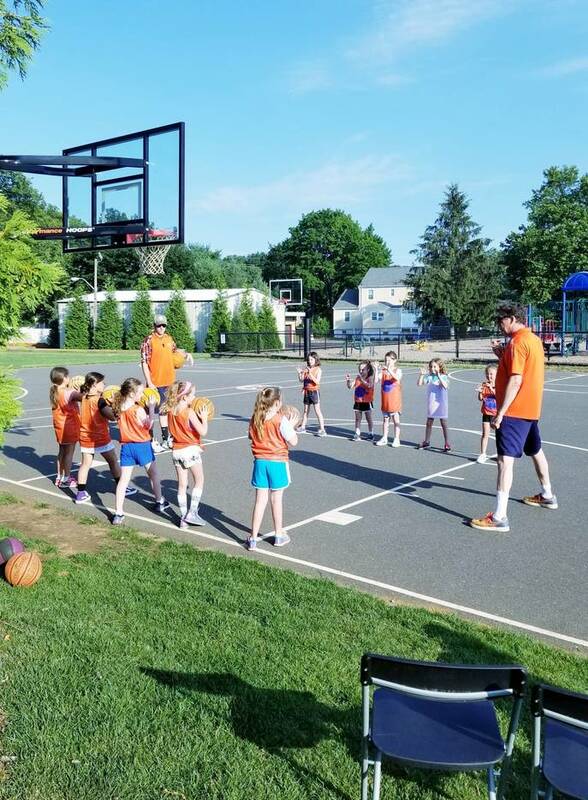 Hoop to Hoop offers basketball to ALL kids from beginner to AAU levels, with individual enrollment for team play, as Pete understands the need for all kids to get a fair opportunity to learn and play basketball. Hoop to Hoop has many innovative techniques to engage the kids from the outset, like "Catching Licenses" & "Shooting Certificates" for those hoopsters who put their best effort forward. 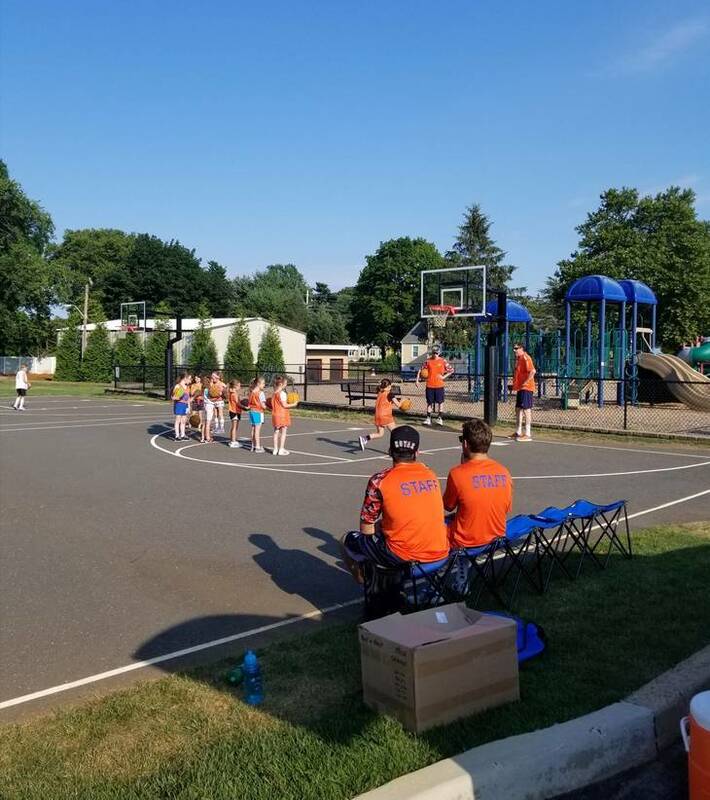 Hoop to Hoop enjoys the endorsement of CNYAA (Colts Neck Youth Athletic Association) and HYAA (Holmdel Youth Activities Association).